Paul Ferrell is a Master Woodturner who has been working with wood for over 40 years. 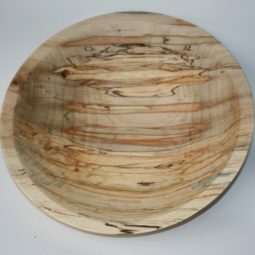 He has restored antiques and built furniture but his favorite way of handling wood is turning. 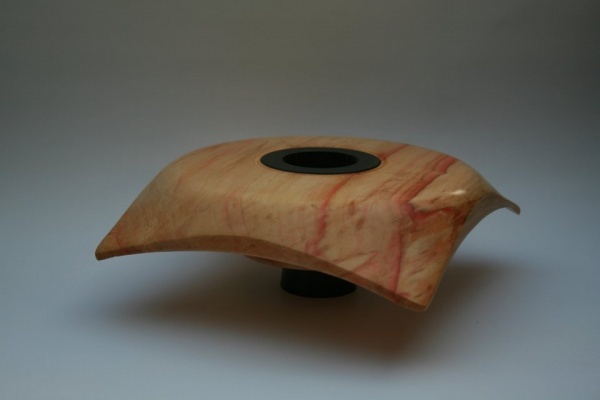 He has been a self-taught professional woodturner since 1975. 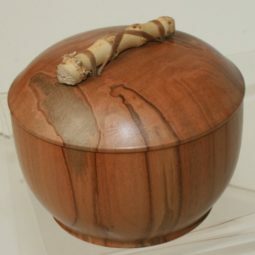 Paul uses all native woods from this part of the country. 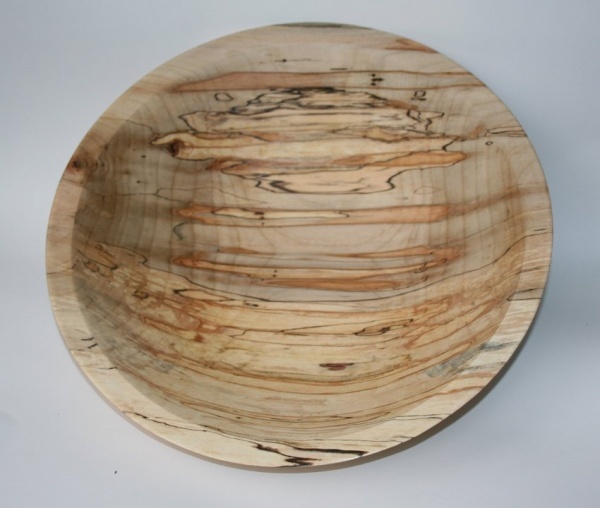 He spalts his own wood which takes 2 years. He specializes in burls which are the knots which you see on the side of trees. 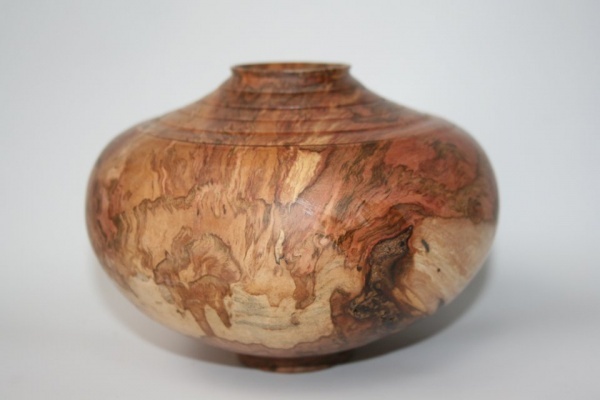 He is a founding member of the American Woodturners Association which was started in 1986. His work is in the permanent collections of several museums and several Governor’s of Kentucky have given his work for gifts when visiting foreign CEO’s seeking new business for the state. 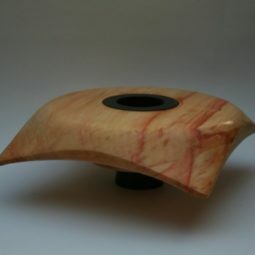 He has a long history of teaching the art and craft of woodturning. 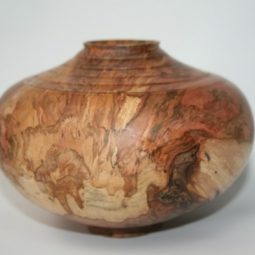 He has taught several classes at the Appalachian Center for Crafts in Smithville TN, demonstrated for several International Woodturning Symposiums and taught for many woodturning clubs across the country. He also offers private training here at his studio where he supplies the tools and wood. This is the optimum learning opportunity. For more information refer to our “Classes” page. For more advanced turners he teaches the utilization of jam chucks, waste blocks, texturing the wood surface, and multi- angled turning.